Electronic Arts company has announced its plans for adding some new content to the Titanfall game right after the launch. The process of the DLCs’ development has already started, but still there isn’t any specific information concerning what it will include. According to Andrew Wilson - the company’s CEO, - its plans for creating a DLC series will mostly depend on user base growth, its behavior and, of course, the players’ wishes. The Titanfall game is an innovative shooter. So, that’s why the developers put their hopes on this project and expect it to attract many fans of such types of games. At the same time, the company’s COO - Peter Moore - has stressed that the main details of the Titanfall’s digital strategy haven’t been discussed yet, but its model is likely to be similar with the Battlefield 4 Premium one. 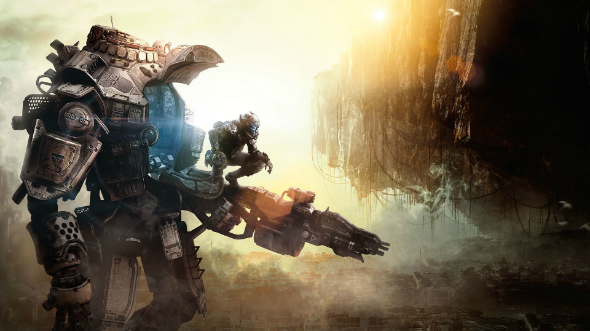 Electronic Arts has promised to share more information about the DLC series for the Titanfall game very soon. Let us remind you that recently the news about the Titanfall’s beta has been officially confirmed. It will be held from 14 to 19 of February. The game’s release in North America is planned for March 11, 2014.